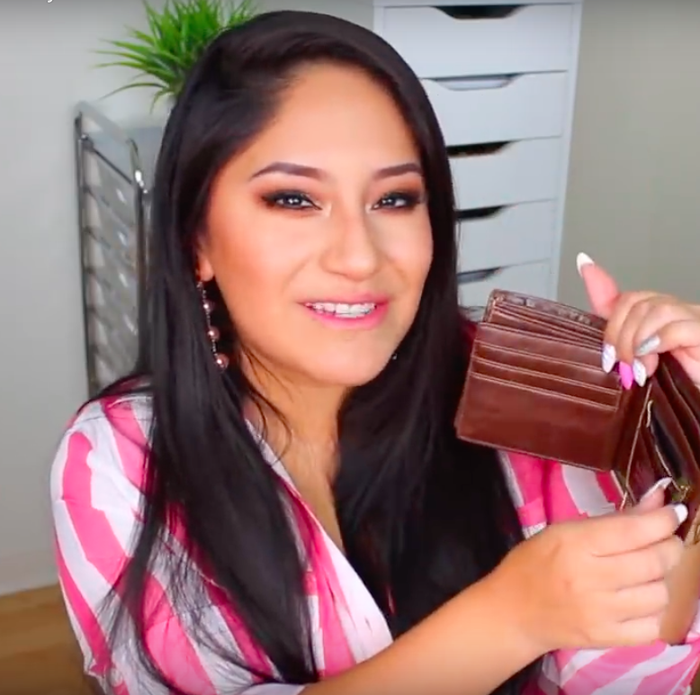 It's really not about the wallet. It's about giving a gift, to someone you love, that really means something. What makes our wallets stand apart is the unforgettable moment it creates between two people, when he opens and reads it for the first time. 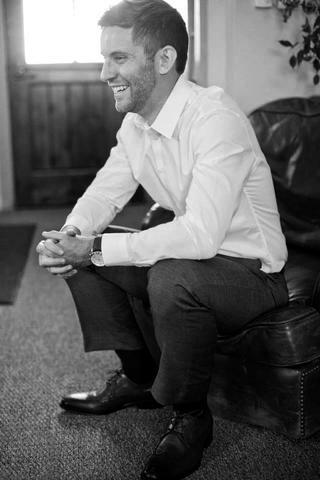 He'll always have a reminder in his pocket, of just how much he means to you. "I started Swanky Badger because I was frustrated. I was getting married and wanted to give a personal, sentimental gift to my Best Man. But I couldn’t find anything that fit the bill. 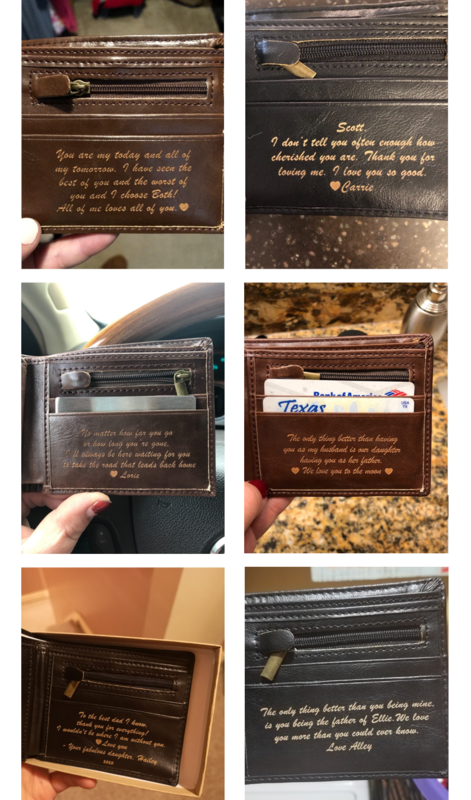 So instead, I made a wallet and engraved it with a special message. It was the greatest gift I ever gave. We shared a moment I’ll never forget, and he cherishes that wallet to this day. Now I do it for everybody. I want everyone to feel what I felt when I gave that gift. If you feel that, they’ll feel it too, and it will be a moment you'll both remember forever." 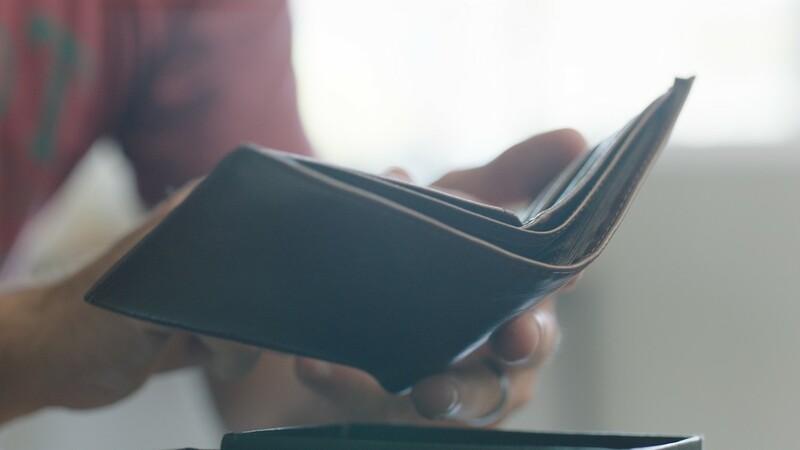 What Makes Swanky Badger Wallets So Special? Engrave a thoughtful, personal message on the inside for a gift of true meaning and sentiment. Make it the most emotional gift you ever give. 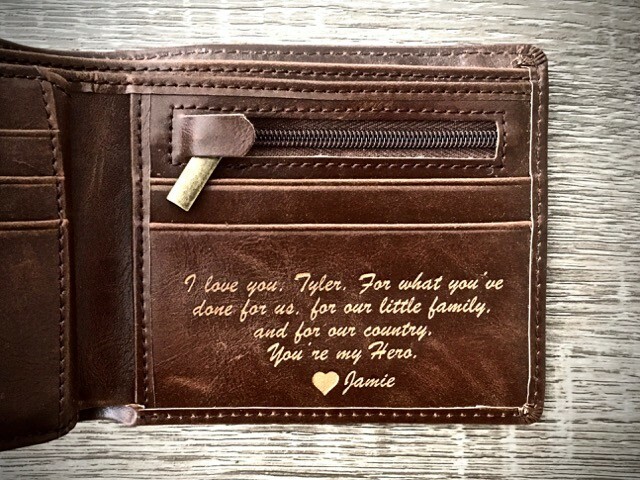 It's not just an emotional gift, it's a functional keepsake that he'll carry every day. Your words of love and assurance will go everywhere with him. Just let him know how much he's loved. The moment you share, when he reads your message, will become a memory you'll both cherish for a lifetime. Grab Some Message Ideas From Our Customer Gallery! Just a few of our of happy Swanky Badger customers. Swanky Badger has received 1,000's of reviews with an average rating of 4.9 out of 5 stars! 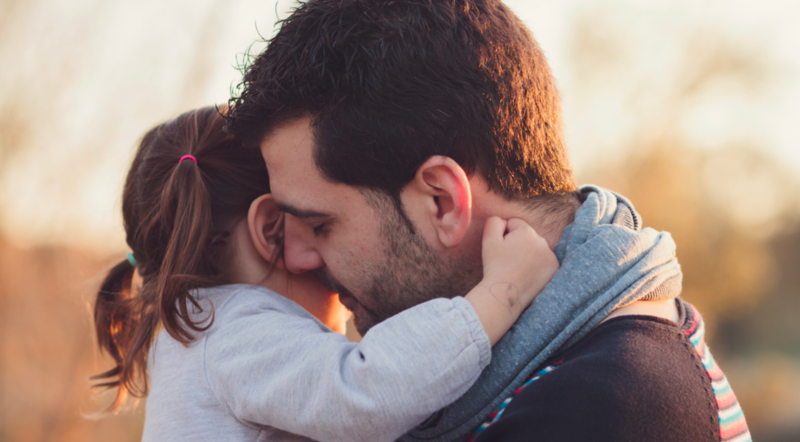 I haven't seen my husband cry for 8 years, since his mother passed. 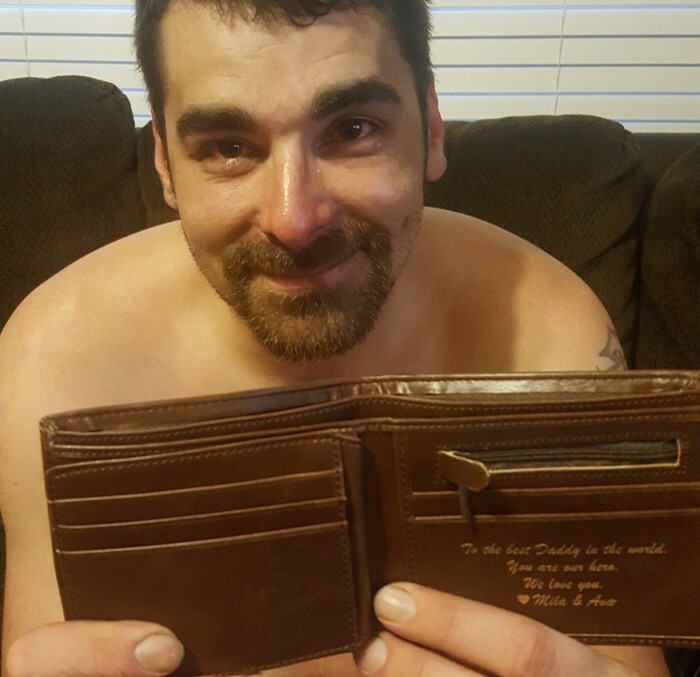 I made him a wallet letting him know how much I appreciate him. 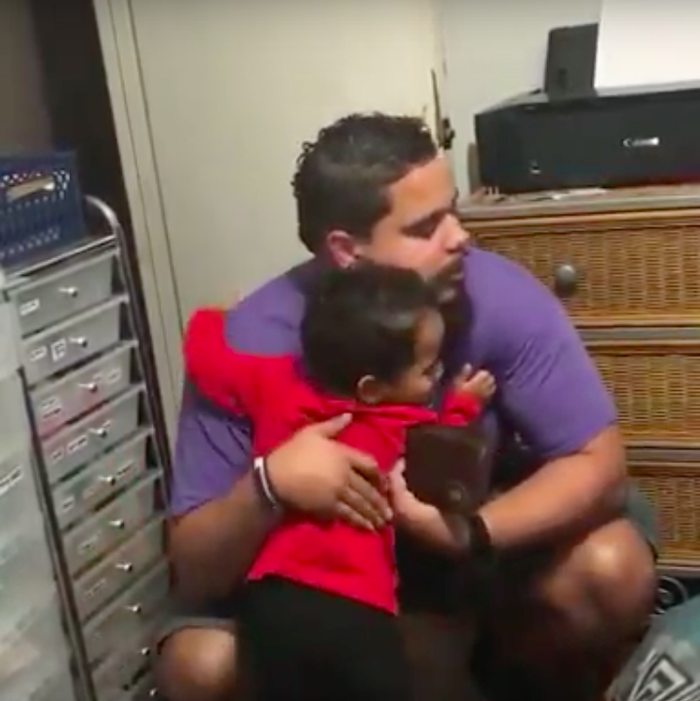 He just broke down in tears. I engraved it with a quote that got us both through one of the hardest times of our lives. The process was super easy. It's such an amazing gift. My husband stays home our two little sons every day. 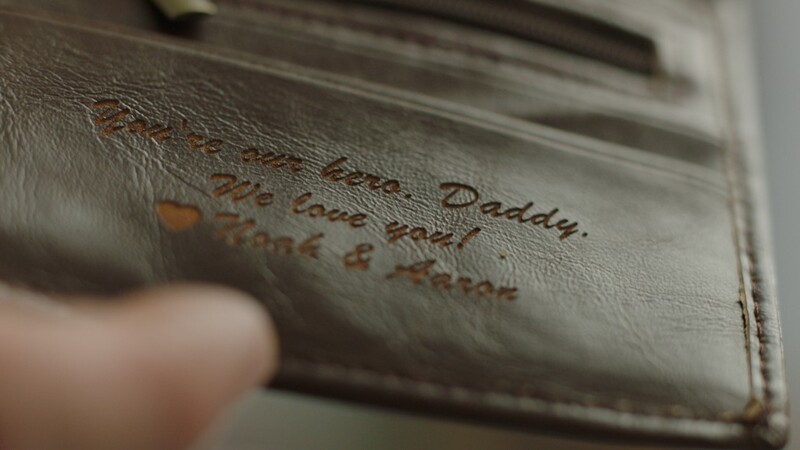 I made the wallet from them, thanking him for being the most amazing daddy in the world. We all shed a little tear. 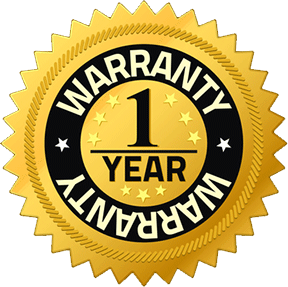 Swanky Badger stands by the quality and craftsmanship of its products, so we offer a 1 year limited warranty on all of our products. 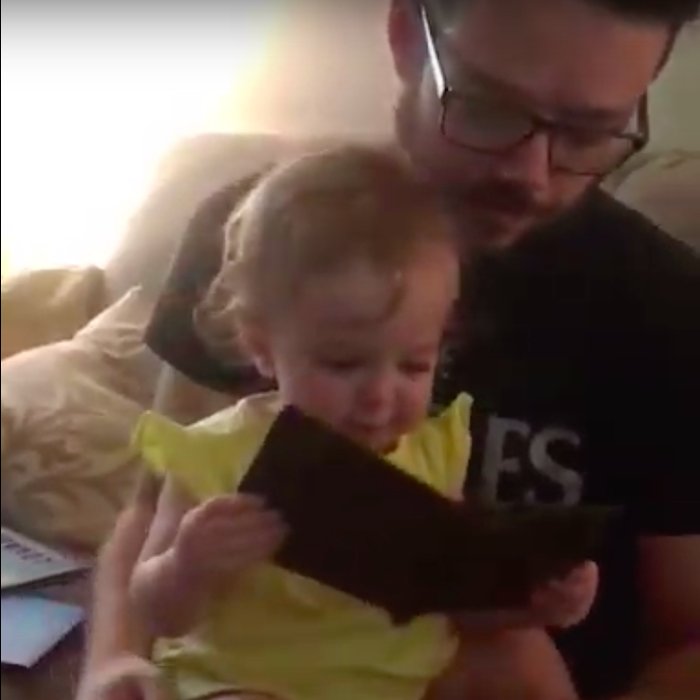 This is a gift he'll cherish for a lifetime, so if anything seems off about your wallet within the first 12 months, just send us a photo and we'll get a replacement made and shipped out before you know it!